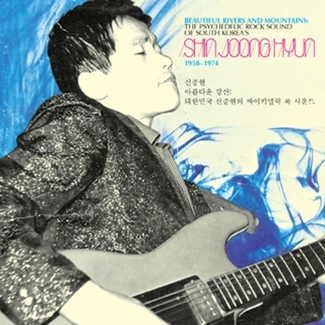 Maeng Won-sik is a musician who began his professional career as a saxophonist and arranger. 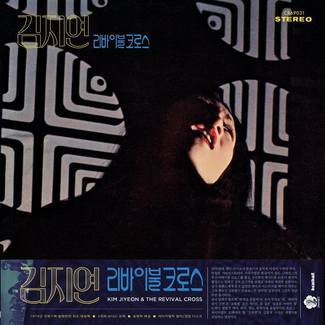 He is a major figure in the history of Korean gayo, having conducted and arranged music for large-scale shows of various popular singers (Hye-euni, Hah Chun-hwa, the Hee Sisters) from the 1970s to the 1980s. 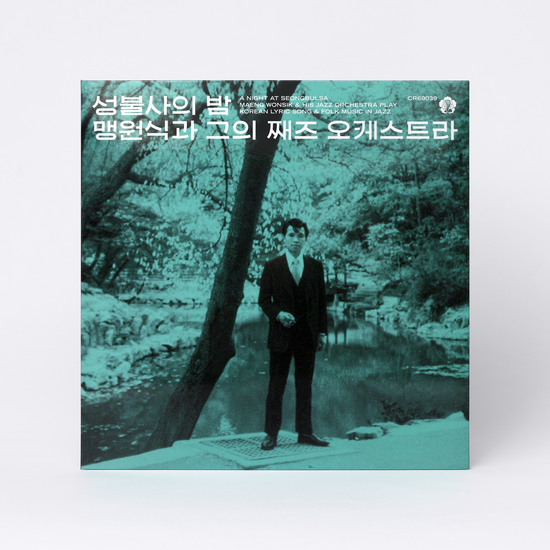 Additionally, he delved deeply into the project of modernizing / jazz-ifying traditional Korean songs (gagok) and folk tunes, producing a plentiful works as a result. This is a Beatball Pops Koreana reissue of one of the culminations of Maeng’s musical efforts, as originally released by Daesung Records. 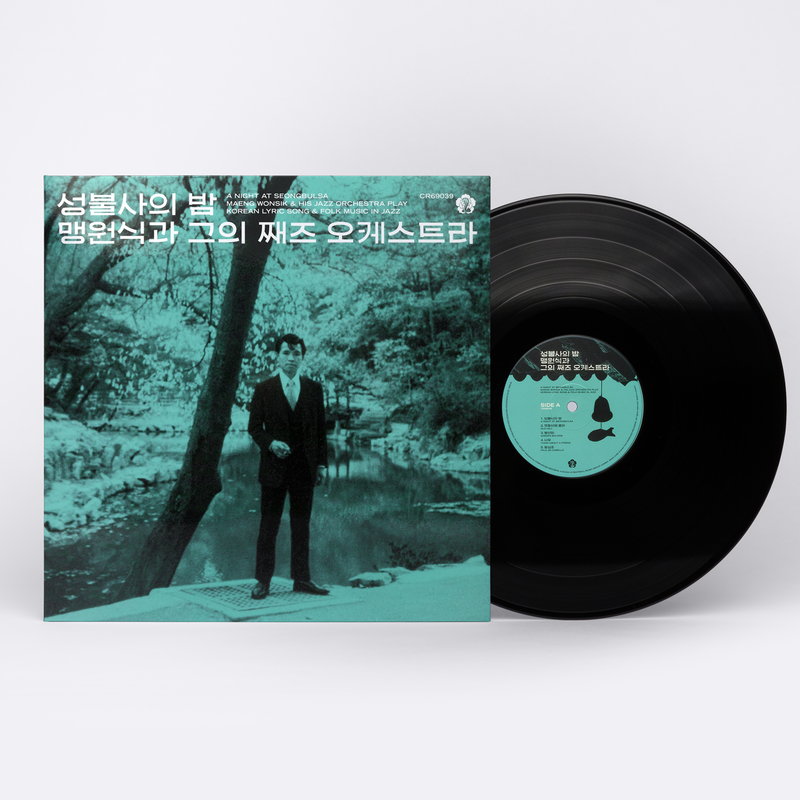 The tracks here include tunes that were arranged by Maeng during the late 1960s and recorded / released during the mid-early 1970s, meticulously remastered using the original master tapes from Daesung Records. 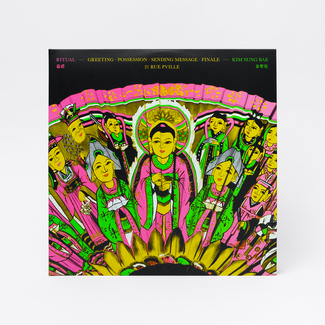 The record showcases Maeng’s ingenious interpretations of gagok and folk songs into the big band / boogaloo style, and represents a restoration of a once- forgotten page in Korean jazz history. 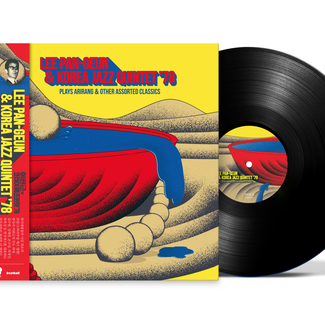 This work is an important testament to the history of big band jazz during the 1970s in Korea.